When the Skyhawk jet fighters entered the Royal NZ Air Force in 1970 to become the country's premier air combat force, politics played heavily into the controversial decision. Designed to appeal beyond the pure aviation enthusiast, readers are given a brief history of events leading up to the purchase of the Skyhawks, a non-technical insight into the aircraft, its history, pilot training, and the changes it underwent over the years. 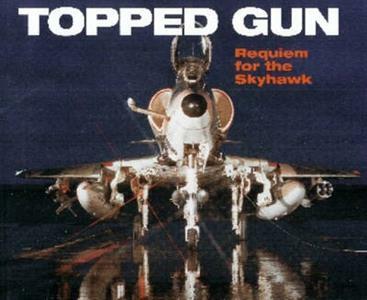 Personal recounts from the post-World War 2 era lend a unique flavor to the book, including an early weapons training mission and describes what the Skyhawk was like to fly. Many original photographs are contained within.